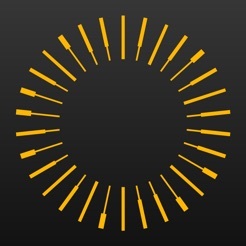 The companion app for Vector Watch owners. 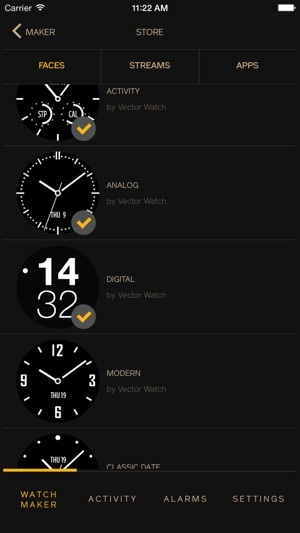 If you don’t own a Vector Watch yet, please visit vectorwatch.com where you can order yours. 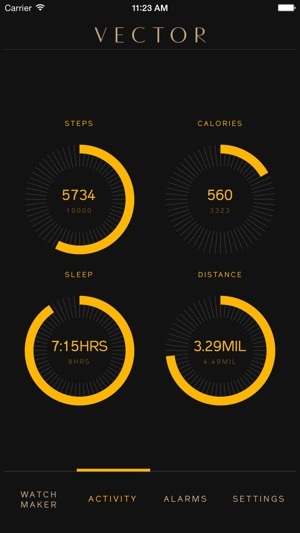 Connect the Vector Watch to your smartphone using this app in order to customize your Watchfaces, receive Notifications on your wrist, measure Activity and much more! Browse the Vector Store and install new Watchfaces, Streams and Apps. Filter and receive Notifications on your watch. 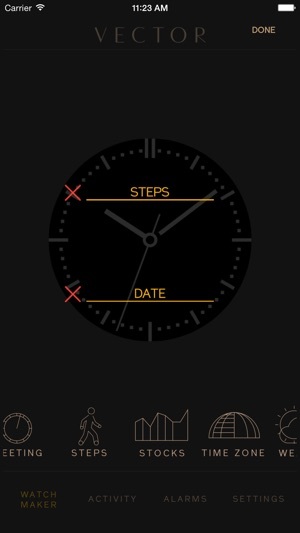 The Vector App works great with both Luna and Meridian Vector watches. The 1.5month battery life is incredible. The watch build is robust and cool. 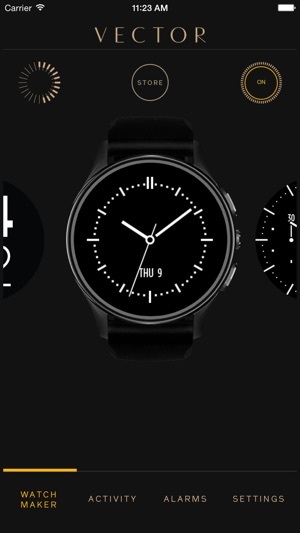 Could you have the watch automatically change time based on location? The time doesn’t automatically update when the time zones change. Disappointed with the watch faces. I can’t get weather on my watch. Important part of life where winters are nasty. Please fix it.